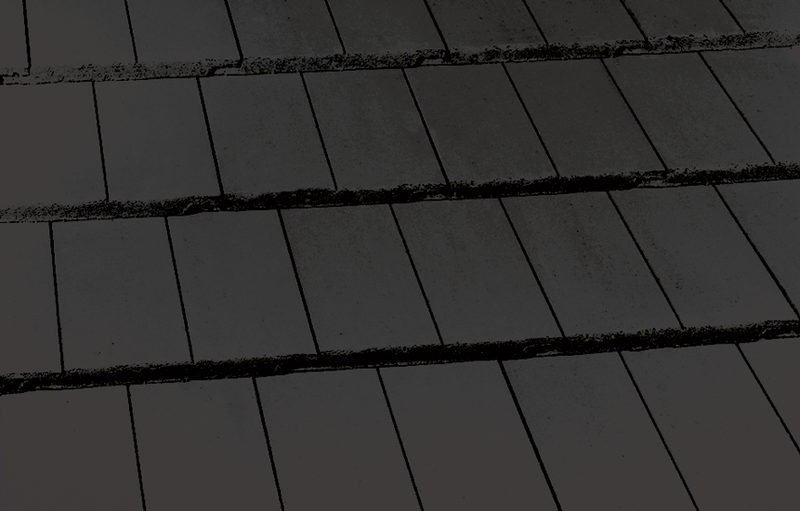 The Linea tile is a cost effective alternative to the traditional slate shingle, which gives a distinct, clean sweeping look to any house design. 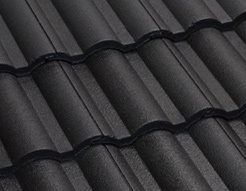 Made of durable concrete, each tile is a rugged performer against heat, wind and rain. 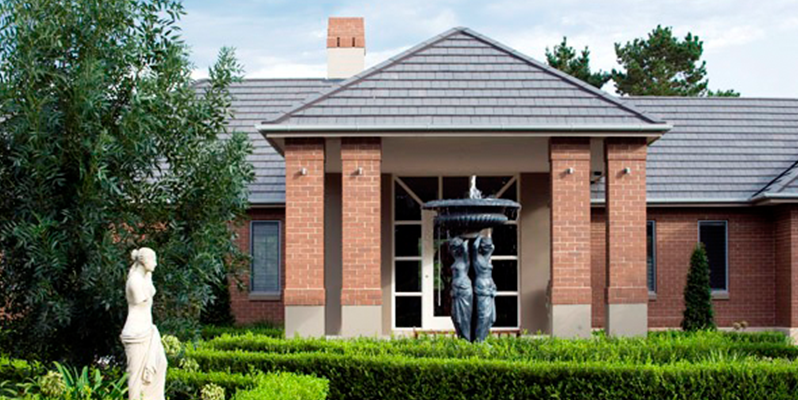 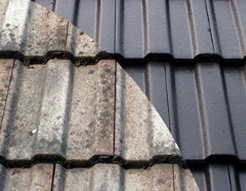 Linea roof tiles are colour-through, which means the colour goes throughout the body of the tile, not just the surface.